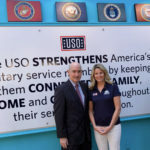 The Armed Forces Family Foundation and United Services Organization unveiled the new USO center at Fort Stewart-Hunter Army Airfield, which is the first USO center in Georgia located on a military installation. AFFF donated a total of $8,453.41 toward the outfitting of the multimedia theater section, which includes a projector, speaker system, Blu-ray disc player, and a mobile television system. 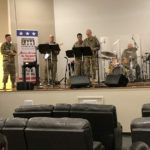 The theater is located in the new USO center at Fort Stewart. 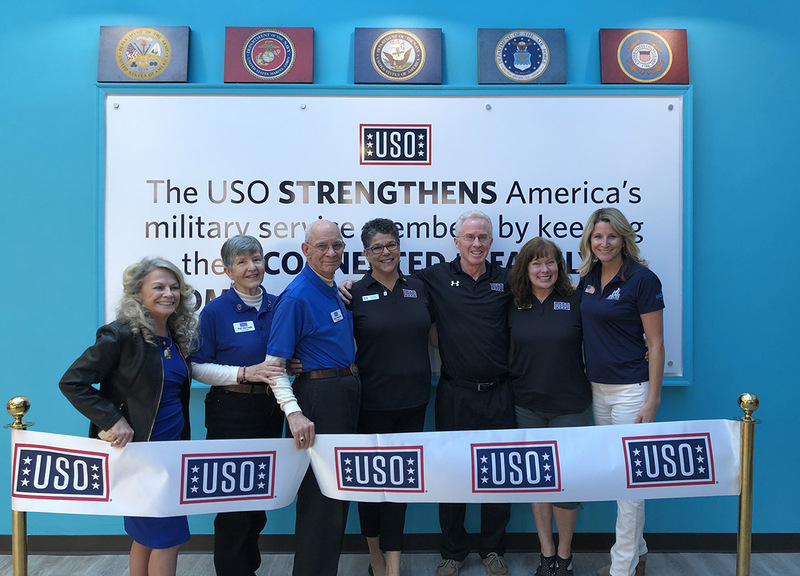 The new USO and multimedia centers benefit approximately 30,000 troops and their families by enhancing overall morale and wellness of the surrounding military community. 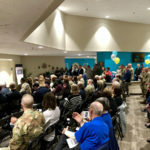 In addition to the movie theater, the recently developed USO at Fort Stewart will feature a teaching kitchen, computers, gaming center, family programs and more. These amenities will be enjoyed at no cost to soldiers or their families.